Christal wants to know why the 2018 Super Bowl isn’t on everyone’s radar. Kevin thinks it’s because the Patriots represent Trump. Christal and Kevin answer questions from listeners and B-Honest continue baiting female listeners with his women should earn less than men philosophy. Conversation dances around cultural appropriation with Justin Timberlake and dissecting Speech’s assessment of the Roc Nation brunch Insta-pic with our black superheroes. The only thing all three can agree on is that Black Panther is coming…hopefully that’ll restore unity. 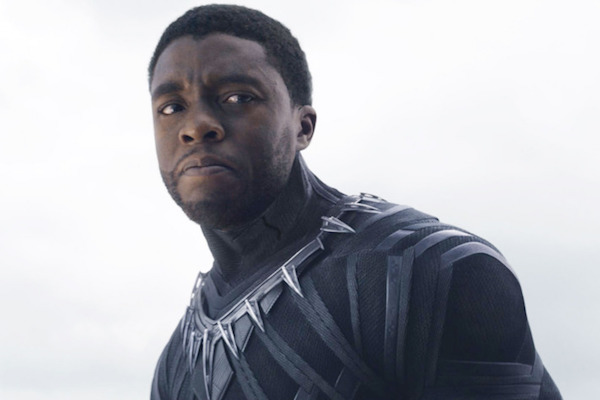 It’s a big order but the gang believes Chadwick Boseman, Angela Bassett, and Forrest Whitaker can deliver.